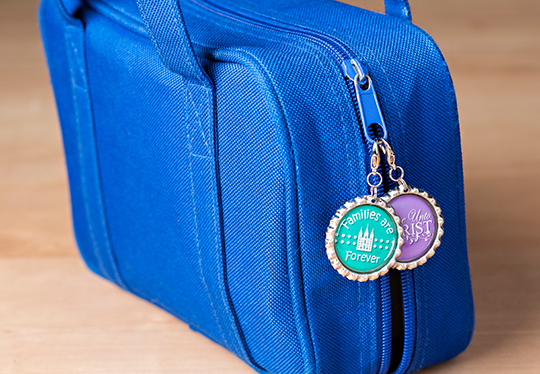 Fizzy Pops zipper pulls are a perfect way to feature the annual Primary theme, so we can see why they are so popular year after year for Primary birthday gifts! They are simple and fun to make and cost well under $1 each. 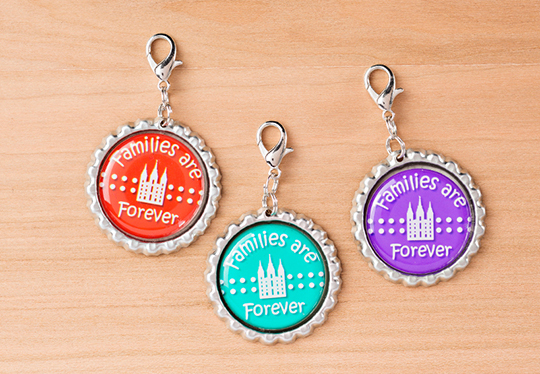 When clipped to scripture bags or anything else, they serve as a lasting reminder to the kids that "Families Are Forever." Fizzy Pops "Zipper Pull Flat Bottle Cap DIY Kit"
Bottle Cap Images printed at a photo lab on glossy photo paper, without "auto correction." You easily submit your jpeg file to your local photo lab for about 1 cent per circle. You can print as many of these as you need, whenever you want! For very best results, please use this process. We do not recommend printing images from your home computer as they will not look as good, and you won't save much. The cost is between 2-3 cents per circle to do it this way, and you will be glad that you did! 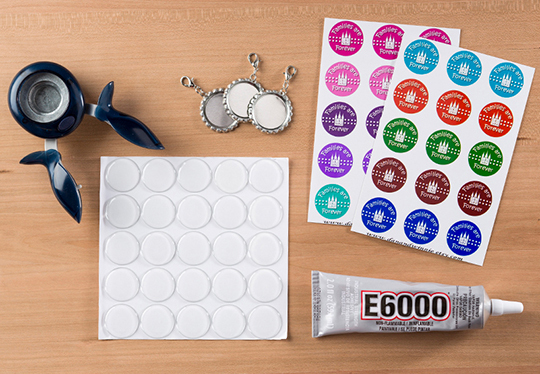 Epoxy Stickers are made for use on flat bottle caps or the inside of regular non-flattened bottle caps. They are not recommended for use on the tops of regular bottle caps. 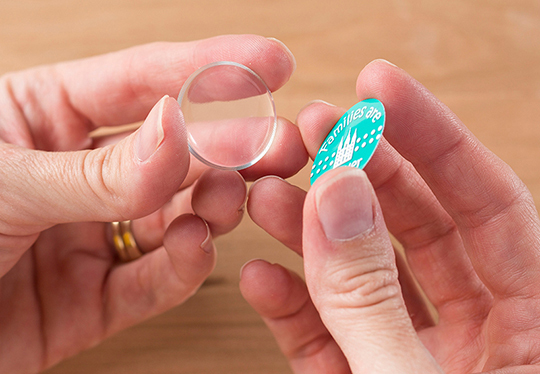 Images processed on glossy photo paper are recommended for use with epoxy stickers. Avoid laser printer ink, which is waxy and does not adhere well to a sticker. A quick word about images: Please note that while we do recommend you use a photo lab for best results in printing your images, not all photo labs are created equal. For this reason, we always suggest that you create ONE finished bottle cap product and let the glue dry before you proceed with your entire batch! In extremely rare cases, if the images are printed with poor quality paper and ink, the glue can seep through the paper and cause the ink to run, making the image appear blurry. While we do not have any control over photo labs and cannot be responsible for the quality of their materials, we can say that we have had 100% success with thousands of images we have printed at our local Walgreens, Costco, and Sam's Club photo labs. Two of our customers have experienced problems with poor quality images printed at CVS and Target, so it may be best to avoid these photo labs altogether. Avoid touching your image before applying the sticker. Any oils or other substance on the image can cause final product to appear bubbled or blemished when image is adhered to sticker. 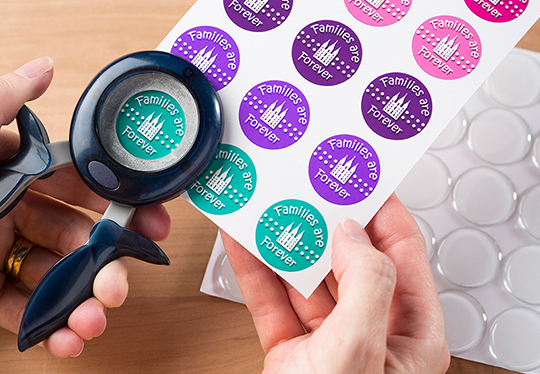 Avoid touching the adhesive backing on the sticker as this will cause permanent fingerprints. 1. Punch out image with paper punch. 2. Remove epoxy sticker and hold with sticky side up. 3. Place image face down onto adhesive side of epoxy sticker. 4. 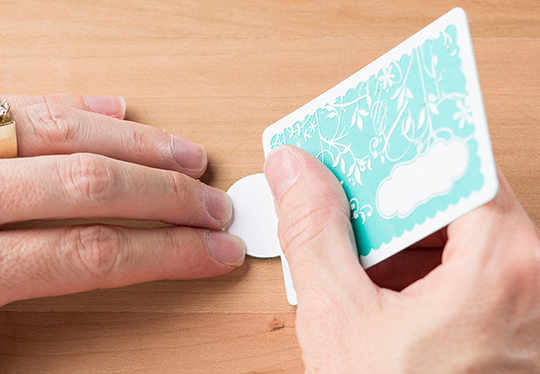 Use edge of credit card or fingernail to rub backside of image and remove any air bubbles or lines between sticker and image. Repeat until image appears clear and smooth. 5. 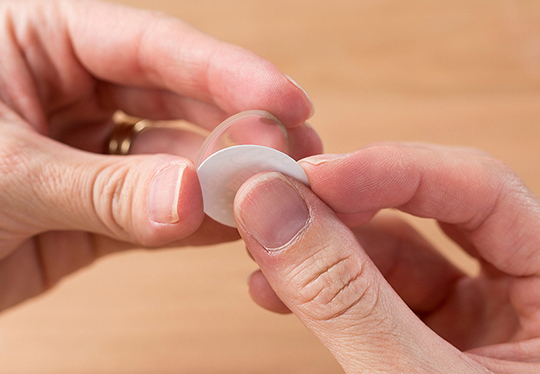 Apply pea-sized portion of glue to bottle cap. 6. Place image on top of glue. 7. Gently press so glue covers backside of the image. 8. Let glue dry and enjoy!